Home » Tag: "virtual Reality"
Canadian automotive supplier Magna has started using virtual reality in its research and development department. The technology helps engineers get a better view of what they're working on, whether it's an interior part or a powertrain. The post The VR goggles you wear to shoot alien ships is helping Magna design car parts appeared first on Digital Trends. Oculus co-founder Nate Mitchell revealed that new Oculus Touch controllers will be released to customers with secret messages accidentally hidden inside them. Mitchell apologized for the mistake and vowed that it will not happen again. The post New Oculus Touch controllers may have secret messages hidden inside them appeared first on Digital Trends. A patent from Sony shows off prescription glasses that feature eye-tracking capabilities for a virtual reality headset but deactivates the already-existing eye-tracking feature in the headset when it senses that the glasses are in use. The post Sony patent describes glasses with eye tracking for VR headsets appeared first on Digital Trends. The Oculus Rift brought back virtual reality and put a modern twist on it. Grab your Touch Controllers, put on your VR headset, and jump into the fun with some of the best Oculus Rift games available now. The post The best Oculus Rift games available today appeared first on Digital Trends. 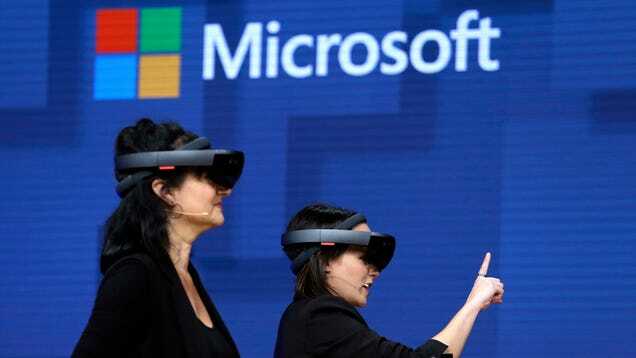 The U.S. Army gave CNBC an exclusive look at its modified Microsoft HoloLens 2 augmented reality headset. The Integrated Visual Augmentation System, or IVAS, provides various functions for training and combat. The post Army uses modified Microsoft HoloLens 2 for ‘real-life game of Call of Duty’ appeared first on Digital Trends. 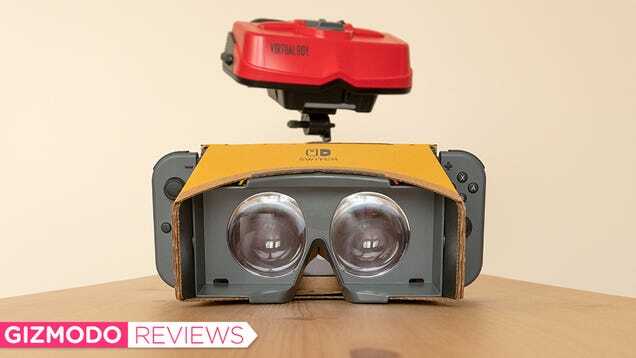 The Nintendo Labo VR Kit launches this month and two of the Switch's biggest games, Super Mario Odyssey and Breath of the Wild, will get free VR support via an update that goes live a couple of weeks after the VR Kit launch. The post Nintendo is bringing the latest Zelda and Mario games to its VR headset appeared first on Digital Trends. Due to a mishap, we may have learned that this year will be the summer of Index. 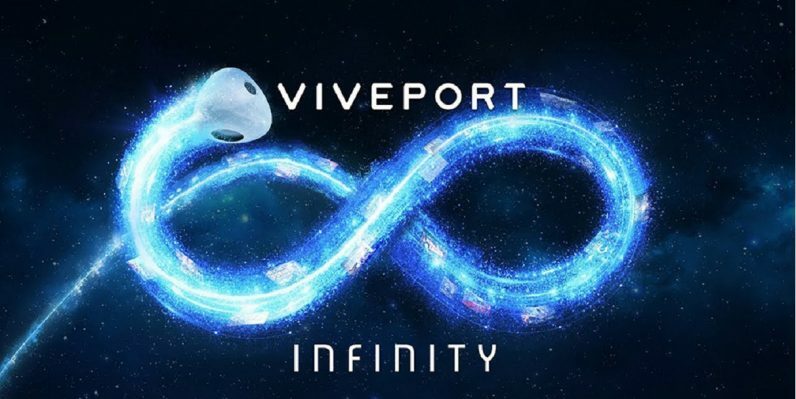 Valve published three Index store pages early and, while they featured mostly placeholder text, they revealed the 2019 ship date for the VR headset. The post Valve may have accidentally leaked the ship date for its VR headset appeared first on Digital Trends.